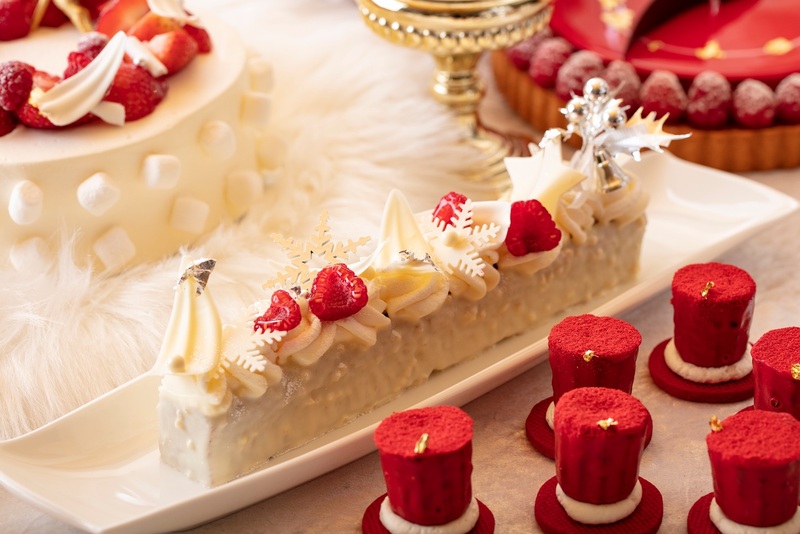 The Hilton Tokyo is offering a dazzling afternoon tea dessert buffet from now until Christmas. Enjoy a selection of 30 sweet & savory dishes in the Marble Lounge until Dec 25. Titled “Alice for Christmas - The World of Magic,” the entire lobby will be lit up with white, gold, and red illuminations and decorations. Each seating costs 3,800 yen on weekdays, and 3,920 yen on weekends & public holidays for adults. Return to your childhood days when you could stare at snow globes all day. Perhaps the one that left the deepest impression is the scene of a family riding down the hill in front of their house in a winter sledge as the snow falls -- the ideal holiday we all want with our loved ones. Back to reality, you stepped outside and saw the streets actually covered in snow. Look up and the night is lit up with beautiful illuminations that cause the ornaments to sparkle. While Tokyo doesn’t usually get snow on Christmas Day, guests can immerse themselves in the ambience of the festive season with the highlight being a 6-meter-tall Christmas tree in the middle of Marble Lounge. Let “Alice for Christmas - The World of Magic” take you on a magical ride with the taste of sweet, savory, sour and spice! 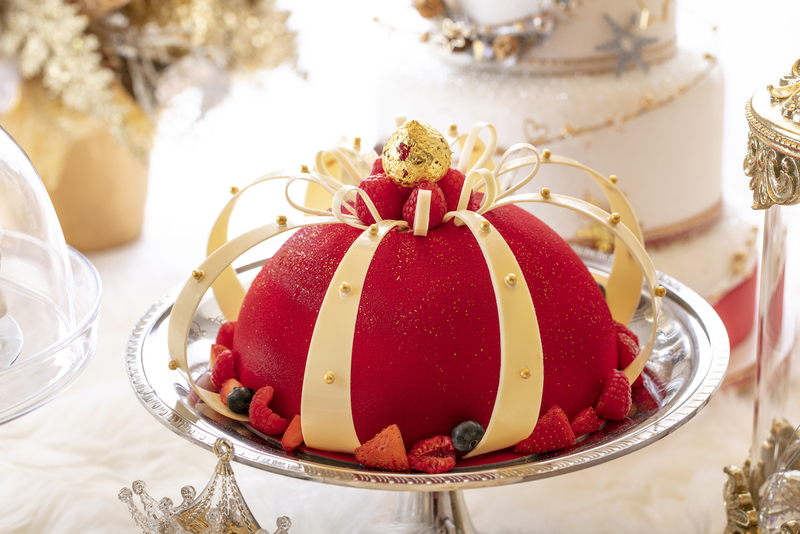 “Queen Alice” shaped like a crown, is made with ruby chocolate mousse, topped with raspberries and passionfruit. “Drink Me” spices up your day with a concoction of blood orange, cinnamon, cloves, star anise, and vanilla. “Dee’s Cheesecake” represents the savory as a combination of salted cheesecake, sour cream, and tomato confit. Date and time: Until Dec 25 (Tues) 2:30 p.m. – 5:30 p.m.